Melding Midwest deejays touting decades of experience with younger spinners and hardware nerds from around the US, the party’s organizers comprise a diverse yet close-knit cohort of dance music enthusiasts in Denver. Over the span of six years, Deep Club has earned a reputation for throwing parties that showcase a rarer aesthetic of music currently missing from the local club circuit. It operates in a wholly DIY spirit and curates every aspect of its events. Deep Club also operates as a record label with several 12-inch releases and podcasts. Deep Club record releases. All Deep Club releases are available on 12" vinyl and digital formats. Worldwide distribution by DBH. Buy direct from our Bandcamp page. Occidental and Grey People split a 12-inch with four freaky techno bangers. 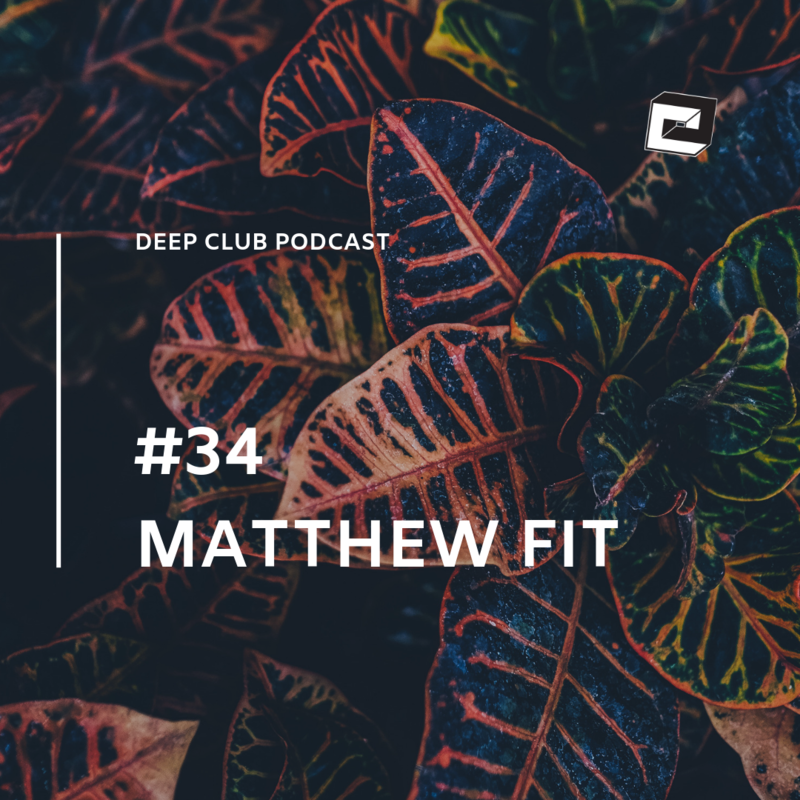 Deep Club Podcast Series. Each mix is available for stream and download. Subscribe to the Podcasts in iTunes or access them on SoundCloud.